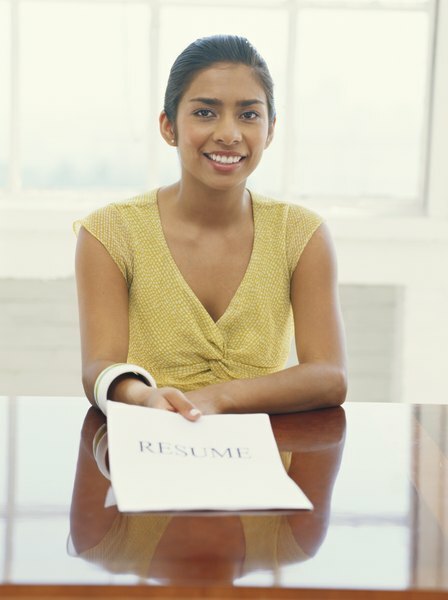 Avoid submitting a resume without a cover document, if possible. 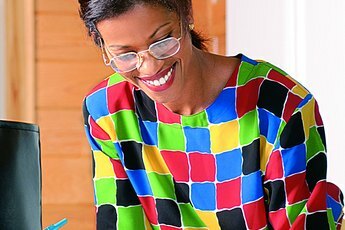 Cover letters that accompany resume submissions showcase your communication and writing skills -- abilities that hiring managers look for among applicants. A general rule of thumb is that you should always direct this letter to a specific selecting official at a company. However, managers and human resources professionals in an organization sometimes choose to keep name information hidden or anonymous during the job advertising and recruitment process. In other cases it's unclear who is in charge of hiring and candidate selection for the job. 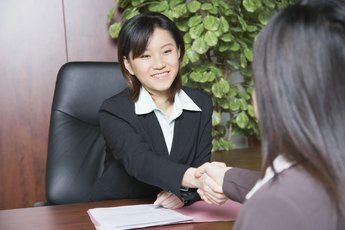 You can still express interest in a job opening at a company, even without the manager's name. Research and narrow down your contact information for the company that is hiring. 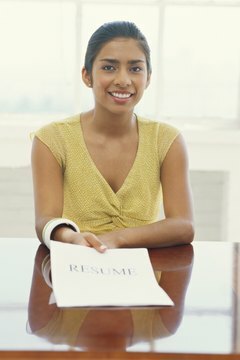 Even though you don't know the name, you may be able to determine which department or the job title of the person who is in charge of screening resumes and cover letters, such as Human Resources. Review the original job advertisement or the company's public website for department information. Politely call the receptionist at the company's front desk for assistance as well. Write the department name or job title, first, in the recipient address block, in the heading of the cover letter: "Human Resources Manager"; XYZ Company"; "123 Main Street"; "Any City, Any State, 00000." Customarily, the hiring manager's name goes before the job title, but it is acceptable if you don't know this information. Lastly, you can start with the company's name, if the manager's name and title are unavailable. What If I Don't Know Who to Send a Cover Letter To?